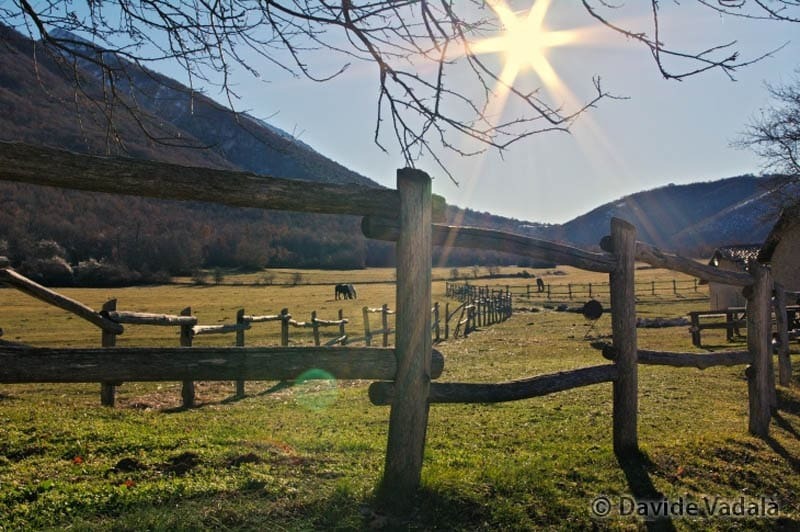 The beauty of Rome is well known, but few know of its surrounding many villages. These places near Rome are forgotten by tourists and obscured by the brightness of the Italian Capital. Let this local guide take you to off the beaten path places to visit near Rome. There are several places for a perfect day trip away from the bustling city of Rome. You can go hiking, dig into archeology or relax at the beach. And you'll find plenty of beautiful scenes and stunning locations to snap photos and share with friends and family. No need to be a professional travel photographer! here, just let the Italian landscape do the work for you. 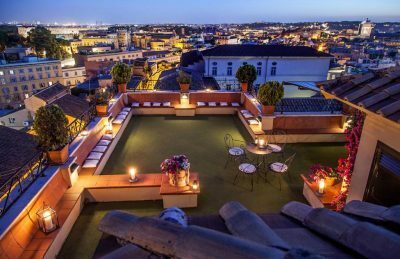 STAYING IN ROME? 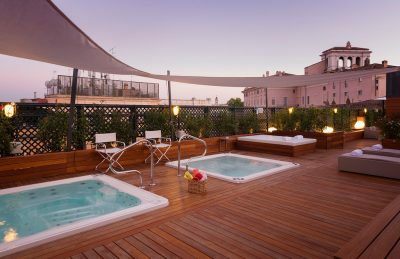 CHECK OUT OUR POST ON THE BEST PLACES TO STAY IN ROME FOR SUGGESTIONS! and easily reachable by bus or train for the price of a Cappuccino. You'll be amazed of so much beauty concentrated in a small town: the natural park of Villa Gregoriana, the Renaissance style Villa d'Este with its garden, and the ruins of the rural retreat of Emperor Adriano, Villa Adriana. Tivoli is also famous for its thermal baths: the smell of its sulfurous water is so strong that sometimes it's perceivable even from Rome. Villa d'Este was build during the 16th century for the famous and wealthy family of “Este” and its mansion and gardens are part of the UNESCO world heritage list. The garden will make you drop your jaws: it is decorated with a series of allegorical fountains, cascades and pools, with up to 100 water sprays in the same tank. he garden is built over a slope, thanks to the use of several terraces, overlooking the city of Rome. 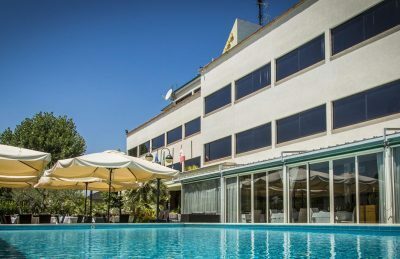 Hotel Cristallo is conveniently located in Villa Adriana. It is equipped with a great restaurant with world class dining and gorgeous pool. The Duca D'Este is just 400 m from the thermal baths. Surrounded by a garden, it offers free parking, a wellness centre and an outdoor pool. Compared to Villa d'Este, Villa Gregoriana has a much more natural feel: imagine luxurious vegetation growing on the steep slopes going down into the valley. It owes its existence to the river Aniene that passes close to town, before falling down with a 130 m (390 feet) waterfall. The river was the cause of several floods in the 19th century but in the 19th century was diverted and transformed into one of the best examples of “romantic garden”. Eventually, Villa Gregoriana sunk into oblivion for a long time, until it was restored, brought to its original splendor. It only reopened a decade ago. At the top of the park, it's still possible to see the ancient ruins of the temples from the Roman Acropolis. 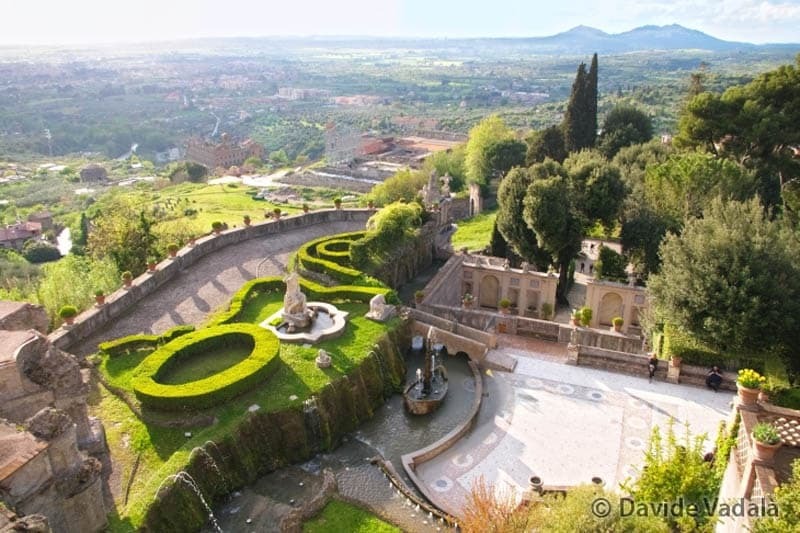 Day Tour of Villa d'Esta and Hadrian's Villa, Tivoli - A full day tour to one of Italy's most impressive villas. Hadrian's villa dates back to the 2nd century, built by Emperor Hadrian. You'll see imperial palaces, temples, theaters, and more. Villa d'Esta dates back to the Italian Renaissance and is renowned for its spectacular gardens and fountains. Private Limousine Tour - See Rome in style with this four-hour guided tour of the highlights of Rome. This premium limousine tour is also available from Rome to the Tyrrhenian sea between Ostia and Anzio/Nettuno. Ostia Antica Ruins - are a large archaeological site at the harbor city of Ancient Rome. There is time to explore the medieval neighborhood near the ruins as well. https://theplanetd.com/where-to-stay-in-rome/Rome is definitely not famous for his beaches and (non) crystalline water. But the closest beach is Ostia, about 30 km away. During summer, local inhabitants invade the beaches of Ostia to escape the 40°C (104 Fahrenheit) temperatures. But if you are craving a dip in the sea, a good option is to go a little bit further to the town of Anzio. 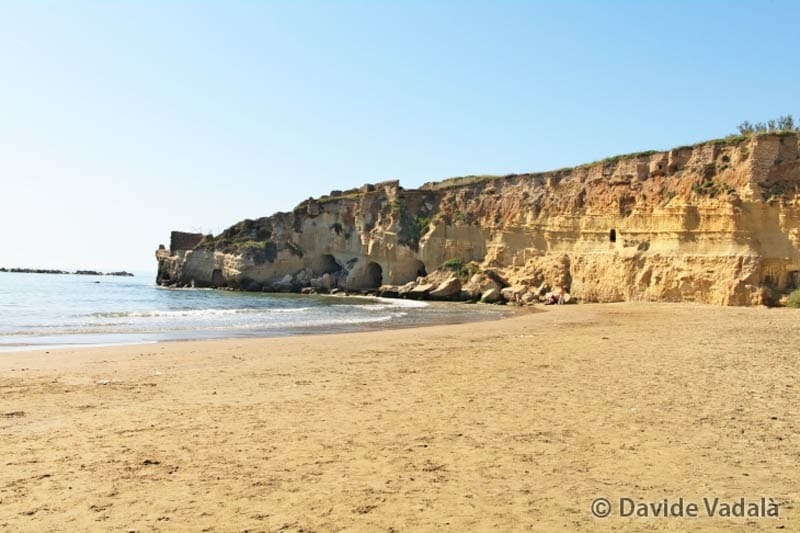 Anzio is a more picturesque setting with small cliffs, caves and plenty of Roman ruins directly on the beach. Tor Caldara is about 8 km far away from Anzio. 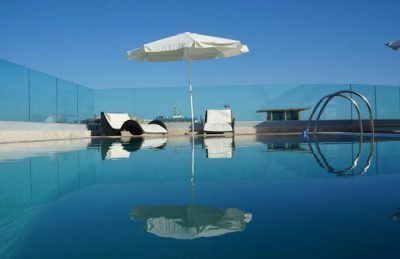 Only 2 minutes walk from the beach, Grand Hotel Dei Cesari is on the Anzio seafront, 2 km from the town centre. 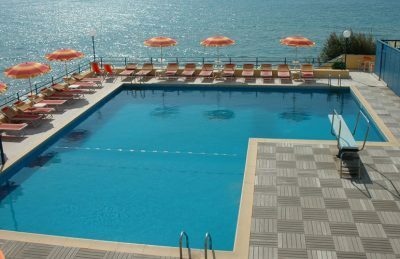 It offers free parking, and free access to its private beach and swimming pool. Genzano is a little town on the edge of a volcanic lake called “Lago di Nemi”. It has a nice historical center with tiny alleys and cobbled streets. The highlight is the massive palace from the 18th century with a beautiful view over the lake. But the main reason why you want to go there is the “Infiorata di Genzano”. It's a religious festival that takes place every year during Corpus Domini celebration, in June. The main street of the town is covered with 13 carpets of flowers representing religious or civil scenes. It is an event not to be missed! During the last day, the event ends with a parade of traditional costumes. Then it all ends with kids and revelers alike destroying the carpets, and starting a petal fight! Literally, the “Lake of the Duchess”, Lago della Duchessa is a popular destination to go hiking not far outside of Rome. It's a mountain lake at an altitude of 1788 ( 5866 feet) meters above sea level, settled in a protected area that can be visited hiking during the warm season, or with snowshoes in winter. It's an easy hike suitable also for not too experienced hikers. Lago del Turano is an artificial lake, built in 1939 as a reservoir for a hydroelectric plant. It's a good destination for a summer day trip, sunbathing and relaxing on its shores. It's a perfect choice for a lazy day. 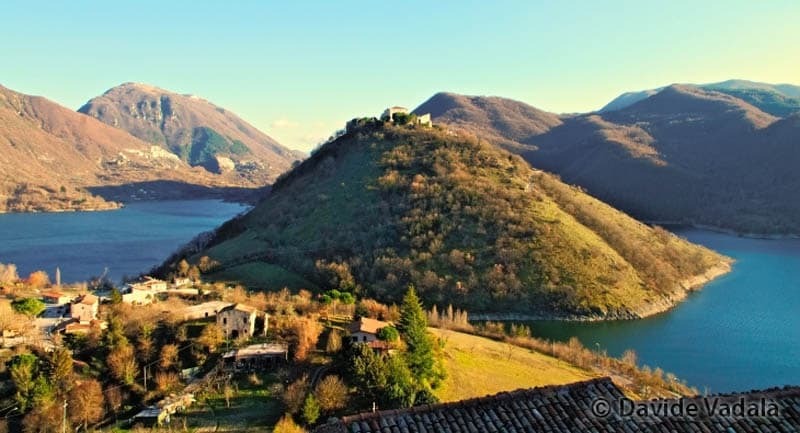 A visit to the scenic villages of Castel di Tora and Colle di Tora is not to be missed. Get lost in the small alleyways and terraces until you find a beautiful view over the lake. A smaller Pompei, but in the proximity of Rome, Ostia Antica was used as a seaport during Roman times. The first colony of the Roman Empire, it was an important commercial port center. During its biggest expansion, it had a population of 75 000 inhabitants. Today it is located 3 km from the sea on the Tiber river. It's very well preserved and it's still possible to see many residences and public buildings. 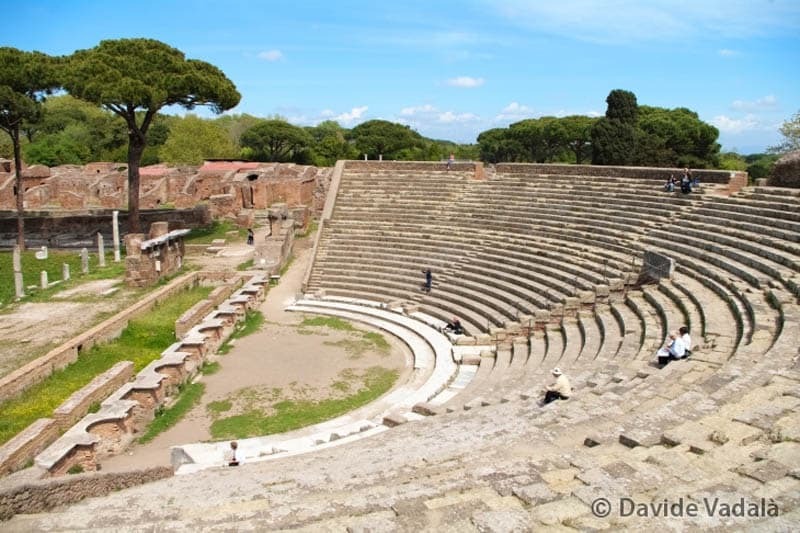 When you tour Ostia Antica, you'll see thermal bath, amphitheater, gym, and the forum. I was most impressed with the beautiful mosaics decorating the floors of the city. Hot tip: walk looking at your feet! Allumiere takes its name from the potassium-alum extracted in the local mines. From here is an easy hike on a flat track following an abandoned railway that was blocked in 1961 by a landslide. The rails were never removed making it an easy hike. Just follow the rail. 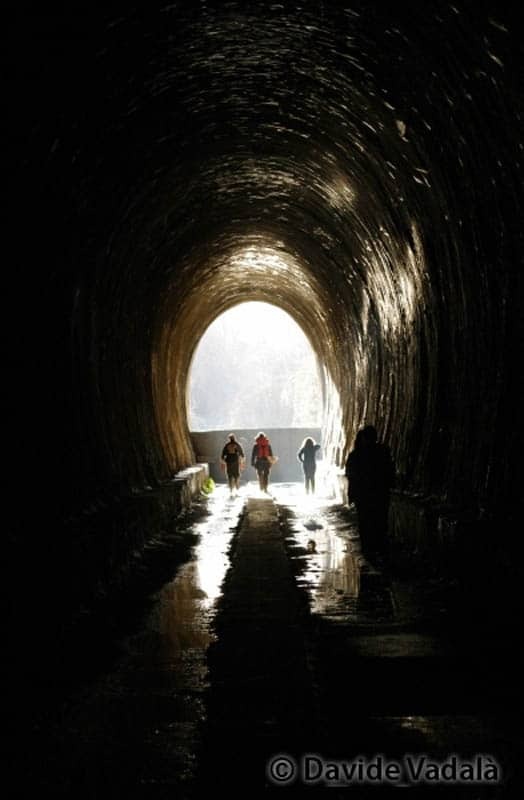 It's a good hike through nature taking you through abandoned train stations. You'll pass through a tunnel with a peculiar micro-climate and fauna before walking over a big metal bridge. Being a flat route, it's also a good option for cyclists, that can follow the whole abandoned railway track, that in this case is starting in Monteromano, and ending after about 50km in Civitavecchia. Even if in Rome everything is talking about the Roman Empire, there were populations established in the area way before the Roman Empire. One of the most important is the Etruscan civilization. It was active in the north of Latium and in the south of Tuscany. 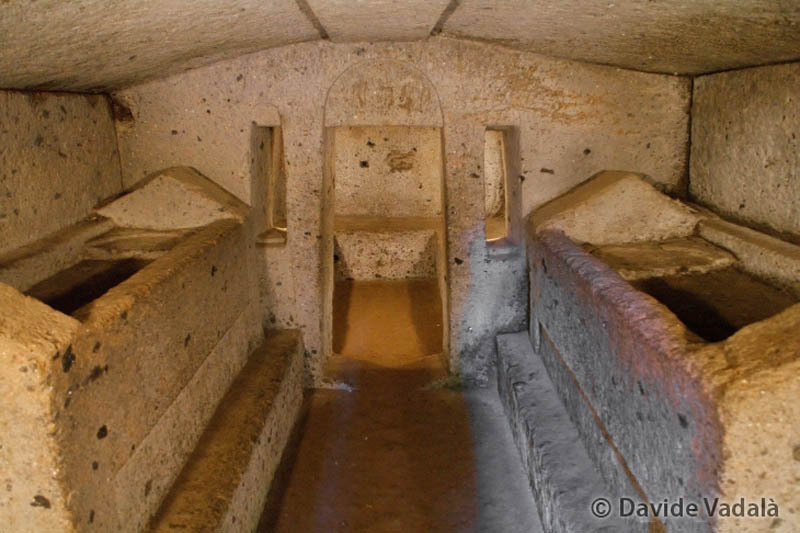 In Cerveteri you must visit the UNESCO site of the Necropolis of the Banditaccia. This complex has more than 1000 tombs, dating back to the 9th century BC. Many of the graves are mound shaped, and some burrow several stories underground. The jewel of the Necropolis is the Tomb of the Reliefs, built in the 3rd century BC. Here you can peruse the interesting frescoes. A 3D video, that is part of the visit. It's worth checking out to see a visual depiction of its history and the Etruscan population. 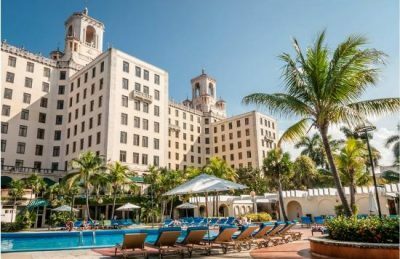 Hotel Nacional is a beautiful old Historic Hotel. Minutes from downtown. A quick cab ride to Old Havana! Calcata is one of my favorite places around Rome. Not only is it set in a scenic environment, standing over a cliff made of volcanic rock surrounded by green forests, but it houses a community of artists that took possession of the village. Not long ago, this place was nearly abandoned because of stability issues and the risk of collapses. In 1960, some artists began to squat in the area and then began to buy and restore the properties in the historical center. A visit to Calcata is all about the experience of getting lost in its winding streets and alleys and entering every single atelier. So, if you want to experience the real spirit of Calcata, avoid the holidays when it's packed with people. Bio: Davide Vadalà is a travel blogger from Rome, that loves to explore the world through the lens of his camera. 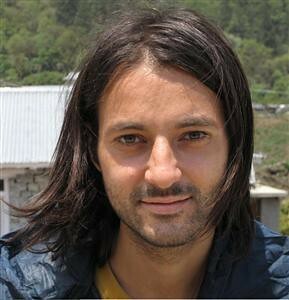 He dreams to become a professional travel photographer, and help people to love and protect our planet. He just finished an amazing travel around Europe without flying for 954 days, and he is getting ready for his next adventure! You can follow him at his travel blog and connect with him in Facebook, Twitter and Google+. Would you like to write for ThePlanetD? Check out our writing guidelines and share your inspiring story, beautiful photography or exciting adventure from around the world. 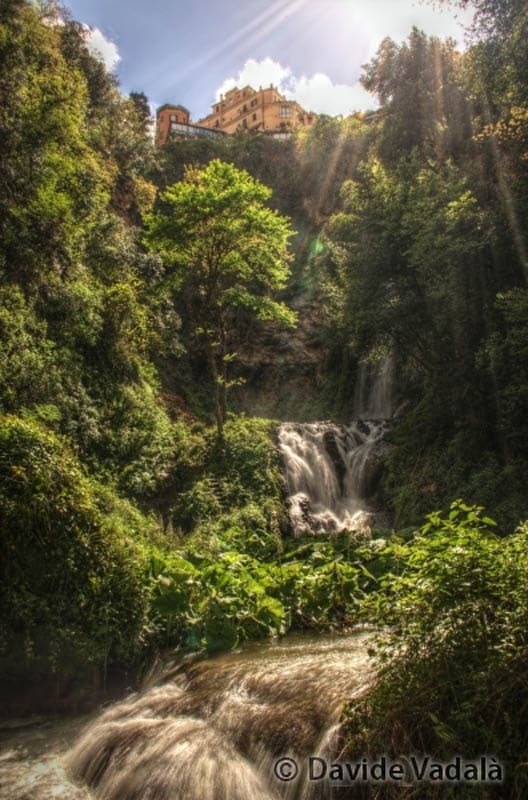 33 Responses to "Places to Visit Near Rome – 10 off The Beaten Path Destinations"
Tivoli Villa D’Este it’s amazing! I visited last year. Do you know some day trip tour from Rome to visit Calcata? Thank you for sharing. Hi there! I am looking for an intimate setting for a wedding of just 15. Thoughts are of an intimate castle or villa where we can all stay for 3-5 days and have the wedding dinner there. We would love a lake setting. Do you have any recommendations? Hello! I go to Rome every year and last year I discovered Frascati! It’s such an easy day trip from Rome and is famous for their slow-roasted pork or ‘porchetta’ and crisp, fresh white wine… We went on a food tour with The Old Frascati Wine Tour and really loved it! Buon Viaggio! This is helpful! Taking my son to Rome in mid march. Weather for hiking? Considering cinqu terre. We don’t have much time do you think we should just stay closer to Rome and do some side trips? We have 3-1/2 days in Rome. Is it worth it to take a high speed train to visit Pompeii for one of those days? That depends on how much you want to see Pompeii. I always say that if there is something you really have your heart set on seeing, you should make the trip. You don’t want to go there and miss your once in a lifetime opportunity. You could do 2 days in Rome taking tours and sightseeing and then head over to Pompeii for the day. That said, Dave and I were just doing a road trip from the Amalfi Coast this past summer and drove to Pompeii. When we got there, we were turned off by the crowds and decided to move on. However, a very important note for me to add is that it hasn’t been my dream to see Pompeii. If I had my heart set on it, I would have made sure to go in no matter what. So, I guess I am not the biggest help here, but I say, if you want to see it, you should. I haven’t taken the high speed train, but if you can get there in back in a day, I think you should. Calcata was a disappointment. Visited in June and it was very quiet and much smaller than expected. Be ware that the car park is a long hilly hot walk from the village which was deserted when we were there. Didn’t think it was worth the long journey. Tivoli Villa D’Este was lovely. Thank you so much Davide, this is just perfect. I have been to Rome 6 times now and am looking for more obscure day trips and hiking for my next visit. I will be there 24 Dec 17 to 6 Jan 18, so I will come well prepared but some of those hikes look excellent. Nice list! I thought there was already plenty of stuff to do within Rome, but seems like there’re much more to do around it. 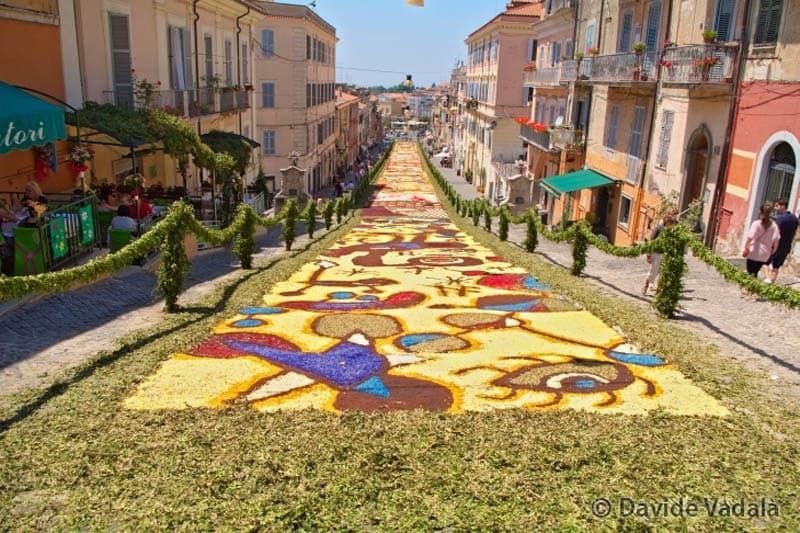 The carpet of flowers at the Infiorata di Genzano looks amazing! Thanks for sharing. Any advice on how to get to Castel di Tora/ Lago del Turano via public transport from Rome ? We were in Rome last month. visited Calacata on a Sunday, very disappointed, smelt of cats (loads of them, plus excrement), quite a few visitors eating on the steps around, but felt most unwelcome as if the locals didn't approve of the visitors. Definitely needs a clean up and a more welcoming approach. loved Tivoli and Ostia Antica, highly recommend a look at both. Thanks for the update Suzanne. Always good to know how places are as things can change quickly in the world of travel. These are really Great places in Rome . Great Images and Good mixture of the story.Thanks for the tip because we hope to travel there next year. It’s good you walked away – I’m sure many more less seasoned travellers get caught into scams like these! Great places that definitely deserve more attention. I was in Rome just recently and only know about 3 of these places. Unfortunately I only managed to get to one of them in my week there – Ostia Antica. Loved it! I would also add the Frascati region to your list. It is full of vineyards and cute old wineries. Yes the Region of Frascati, called “Castelli” is very popular in particular to go and eat local food! Amazing. I love Rome and have been there twice, but I haven’t seen these places. This gives me more to see when I go back! I can’t get enough of that city. Really interesting post guys! Looking at a trip to Italy in the near future so very useful! Oh its great to read your post. feel me like i was in Rome. Great list indeed. I’d really like to go there when the Infiorata di Genzano is happening just to see those beautiful flower carpets. Fabulous photos. I want to go to Rome, now! I’ve been before but only on a short trip and just took in the sights of the city, but now I’ll have to go back to explore some more! I want to see them all! But if I only have time for one it’s going to be Villa d’Este. It looks magical! We want to see them all too. Now we have a reason to go back to Rome, not to see it again, but to visit all these amazing places! I think Tivoli in another country would be a top destination with Villa Adriana – Villa D’Este – Villa Gregoriana Thermal Baths. Unlucky it is so close to Rome! Thanks for the advice. We are in Italy on our road trip so we need some spots to stop. I really like the look of Calcata. 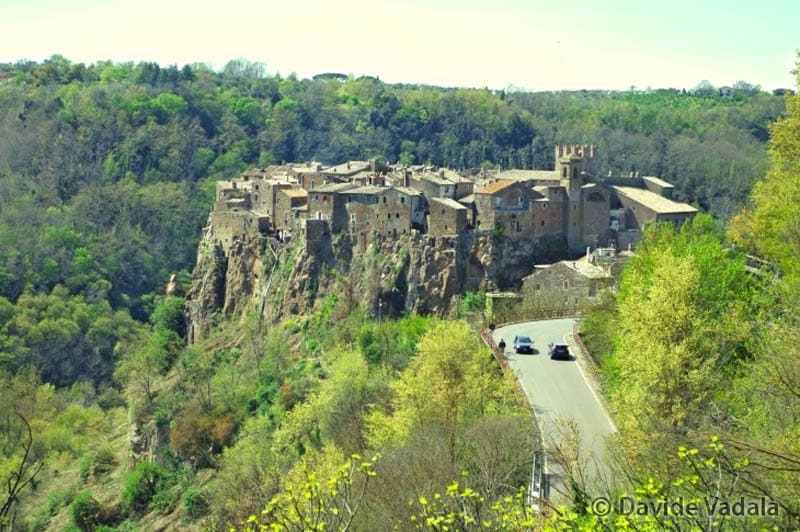 There are plenty of nice villages, google also for Civita di Bagnoregio! Ostia Antica is a great choice. It’s like going to Pompeii but so close to Rome. I never heard of some of the others so I will have to check them out. Also Villa Adriana (still in Tivoli) it’s a good alternative if you can’t make it to Pompei! Ahh new theme. Looks good.